For a simple and original tasting! 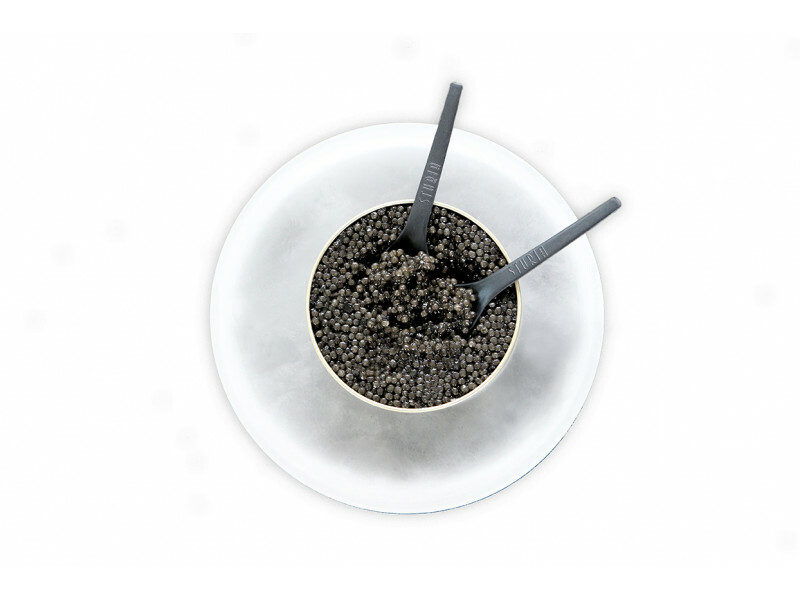 Frosted caviar service is self-sufficient ; don't need any ice! Deposit the tin on the service and enjoy your caviar tasting. 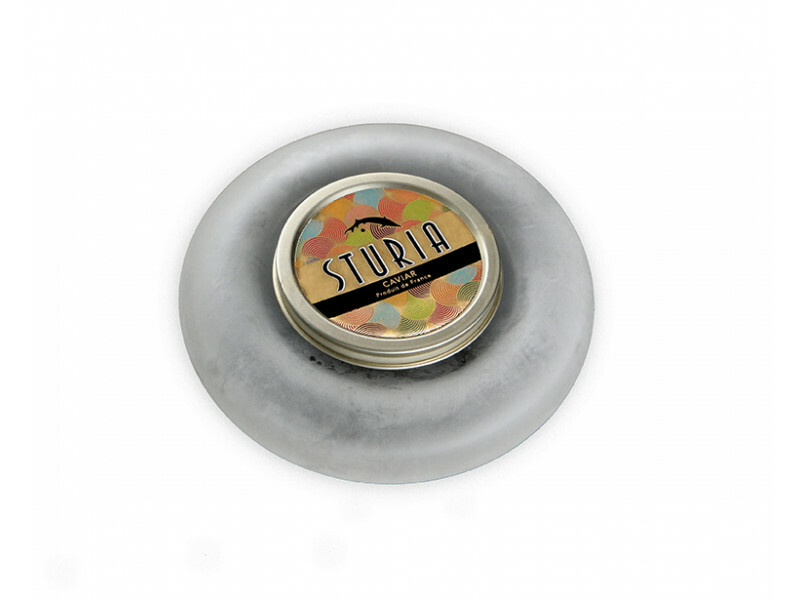 Ø 17cm : from 100g, or for several small tins.